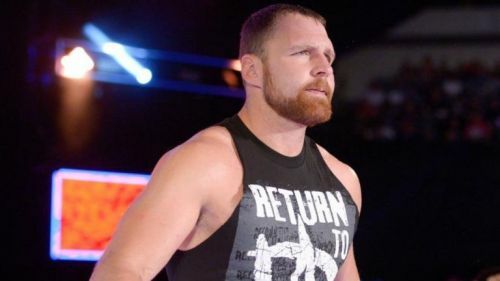 WWE made it confirm that Dean Ambrose will leave the company after his contract expires in April. Ambrose made his WWE main roster debut at survivor series in 2012 as the most dominant stables of the wrestling history. He is a big star in the WWE and has achieved everything a superstar can dream of. He is the money in the bank winner and a grand slam champion. Ambrose is leaving WWE as he was not happy with the character he was given. Vince even offered him a five-year contract with a 7 figure salary, but Ambrose refused. On this week's episode of raw, WWE reunited the shield, and they will face the trio of Lashley, McIntyre, and Corbin at Fastlane. Letting Ambrose go will once again break the shield, and this will be for the final time. WWE must do something to stop Ambrose from leaving the company, or it will cause some problems for WWE. Like Ambrose, many superstars are unhappy with the way WWE is booking them, and most of them have also requested for their release. Ambrose is a big superstar, and after his release from the company, other superstars may also think about their positions in WWE. 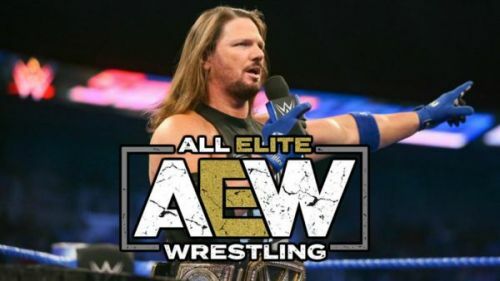 To avoid superstars from asking their release, WWE is locking them in a five-year contract with high figure salary or by giving them the championship on their shoulder. The company can't afford to lose their top stars to their biggest rival promotions. If the superstar who leaves the company is a fan favorite, then he can easily take their viewership to other promotions which may decrease the ratings of WWE.